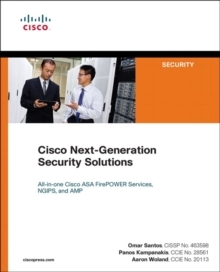 Fully updated: The complete guide to Cisco Identity Services Engine solutions Using Cisco Secure Access Architecture and Cisco Identity Services Engine, you can secure and gain control of access to your networks in a Bring Your Own Device (BYOD) world. 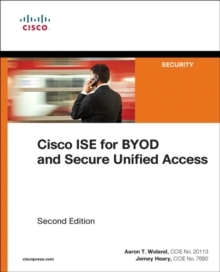 This second edition of Cisco ISE for BYOD and Secure Unified Accesscontains more than eight brand-new chapters as well as extensively updated coverage of all the previous topics in the first edition book to reflect the latest technologies, features, and best practices of the ISE solution. It begins by reviewing today's business case for identity solutions. 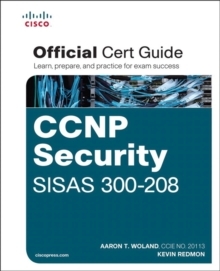 Next, you walk through ISE foundational topics and ISE design. 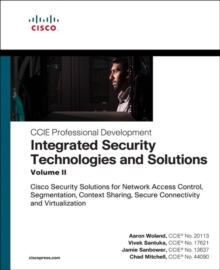 Then you explore how to build an access security policy using the building blocks of ISE. 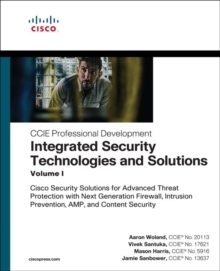 Next are the in-depth and advanced ISE configuration sections, followed by the troubleshooting and monitoring chapters.